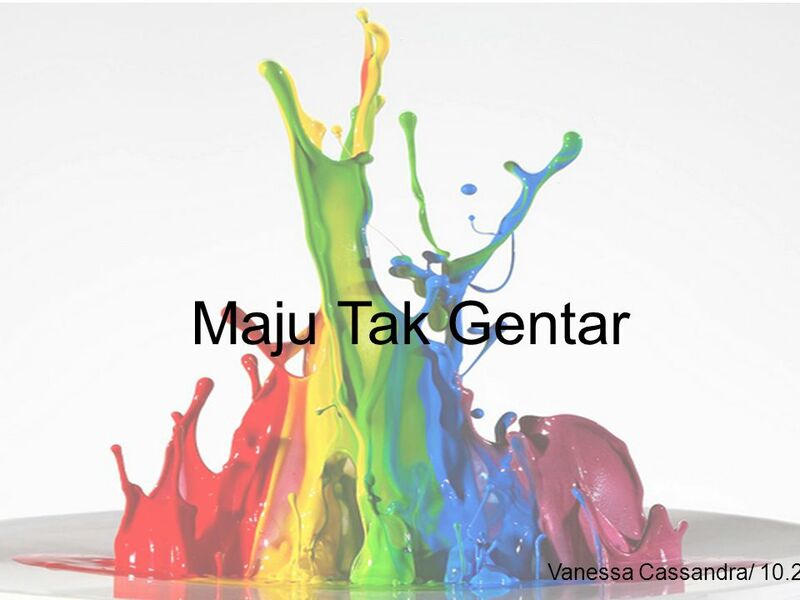 Maju Tak Gentar Vanessa Cassandra/ 10.2. Cornel Simanjuntak Cornel Simanjuntak was born in Siantar, Sumatra Utara 1921 Died in Yogyakarta, 15 September. 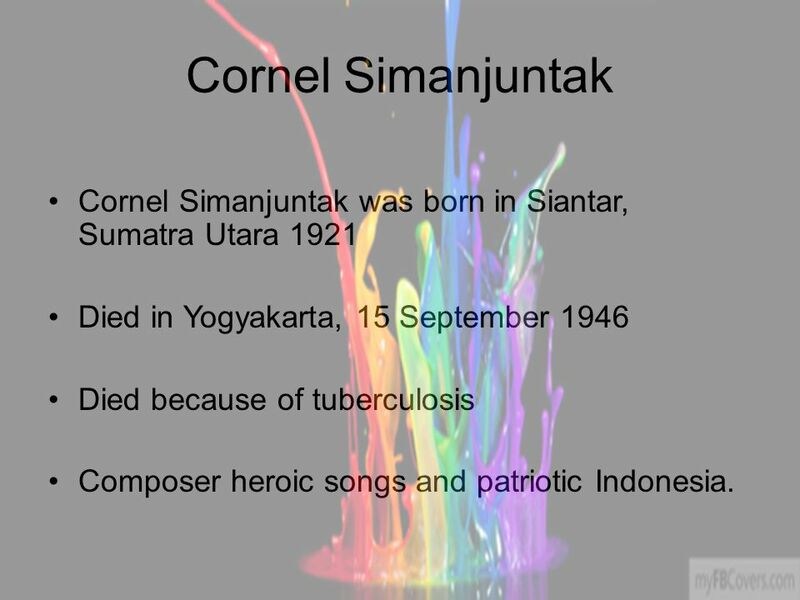 2 Cornel Simanjuntak Cornel Simanjuntak was born in Siantar, Sumatra Utara 1921 Died in Yogyakarta, 15 September 1946 Died because of tuberculosis Composer heroic songs and patriotic Indonesia. 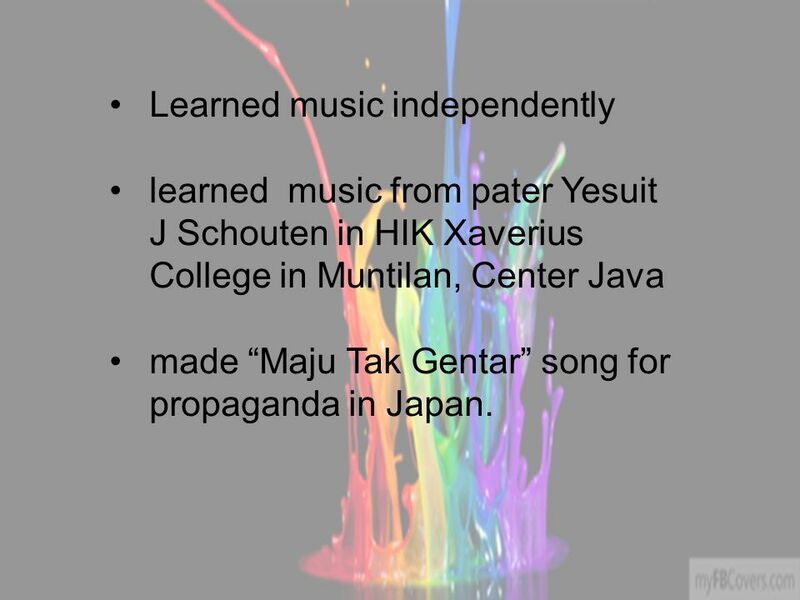 3 Learned music independently learned music from pater Yesuit J Schouten in HIK Xaverius College in Muntilan, Center Java made “Maju Tak Gentar” song for propaganda in Japan. 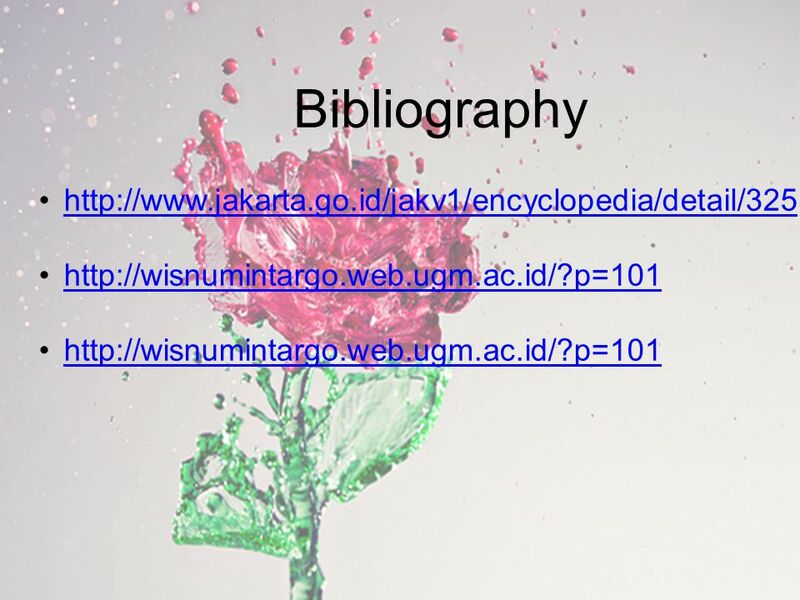 Download ppt "Maju Tak Gentar Vanessa Cassandra/ 10.2. Cornel Simanjuntak Cornel Simanjuntak was born in Siantar, Sumatra Utara 1921 Died in Yogyakarta, 15 September." 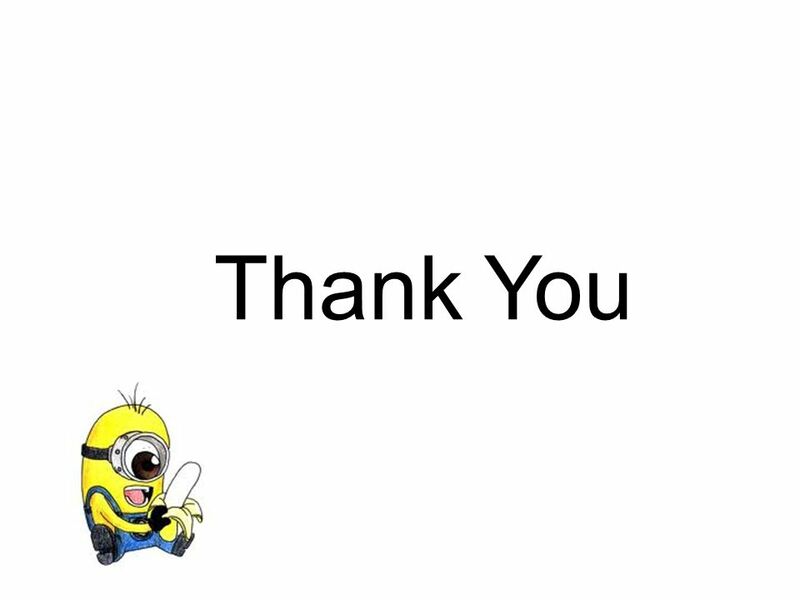 June 22, 2007 CMPE588 Term Project Presentation Discovery of Composable Web Services Presented by: Vassilya Abdulova. East Asia & SE Asia Mongolia, China, Japan, Korea, Vietnam, Myanmar, Thailand, Laos, Cambodia, Malaysia, Indonesia, & the Philippines. Final Exam Review Terms and Symbols Grade 6. What are these? Mood Revision What mood is created by this piece of music and why? 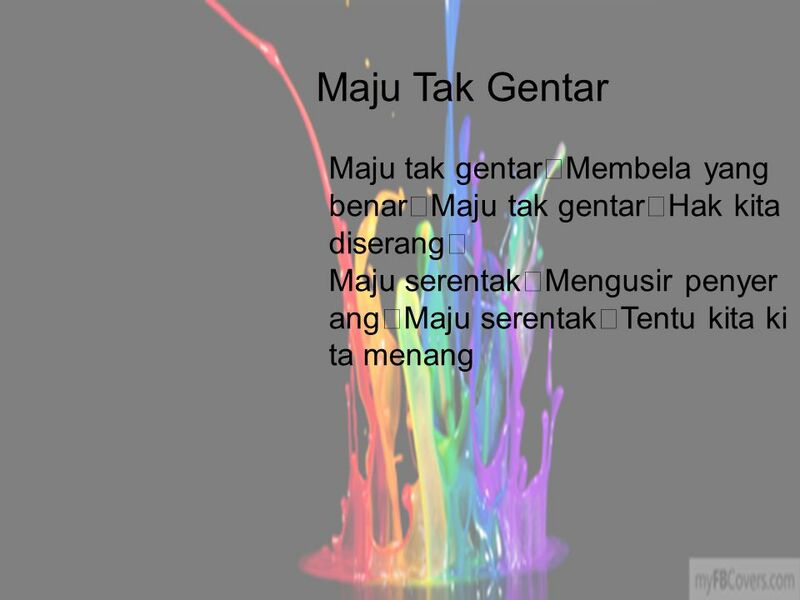 MAJU TAK GENTAR BY: JUNG SUN HO. 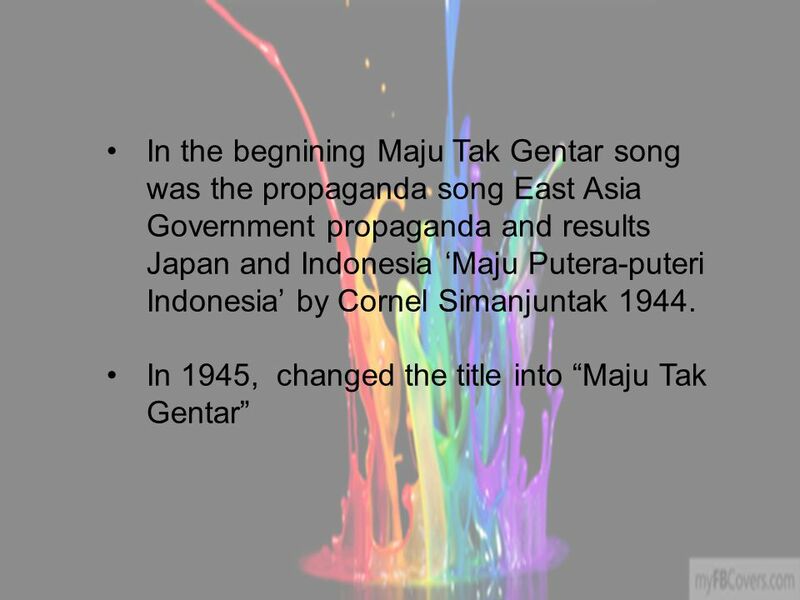 LYRICS OF MAJU TAK GENTAR Maju tak gentar Membela yang benar Maju tak gentar Hak kita diserang Maju serentak Mengusir. Map of INDONESIA. Riau Islands Aceh North Sumatra Riau West Sumatra Jambi Bengkulu South Sumatra Bangka- Belitung Lampung West Kalimantan Banten Jakarta. Landform and Political Map of East Asia. Countries of East Asia China 2. Japan 3. Mongolia 4. North Korea 5. South Korea 6. Taiwan. Music Masters Level 4-5. 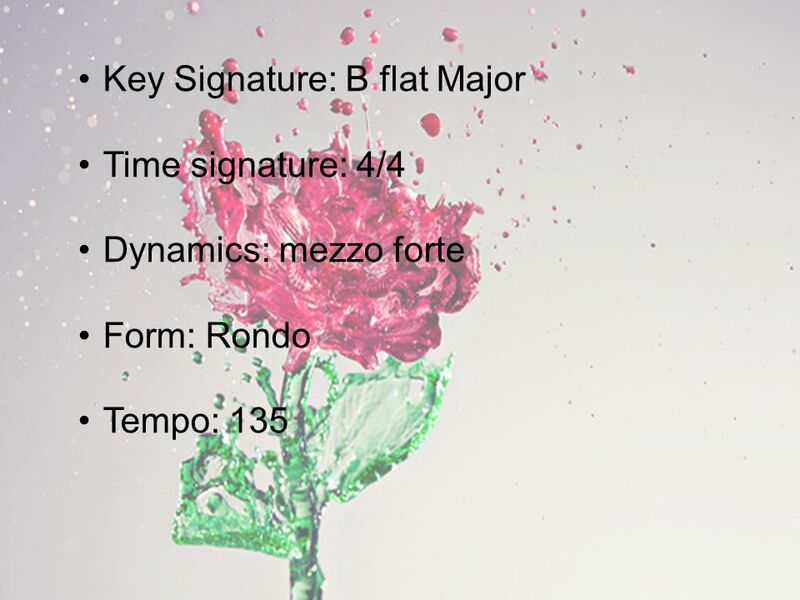 Notes & Rests quarter note 1 beat. 80 pts 70 pts 60 pts 50 pts 40 pts 30 pts 20 pts 10 pts DynamicsMelodyHarmony Rhythm & Tempo Grab Bag Musical Element Jeopardy. 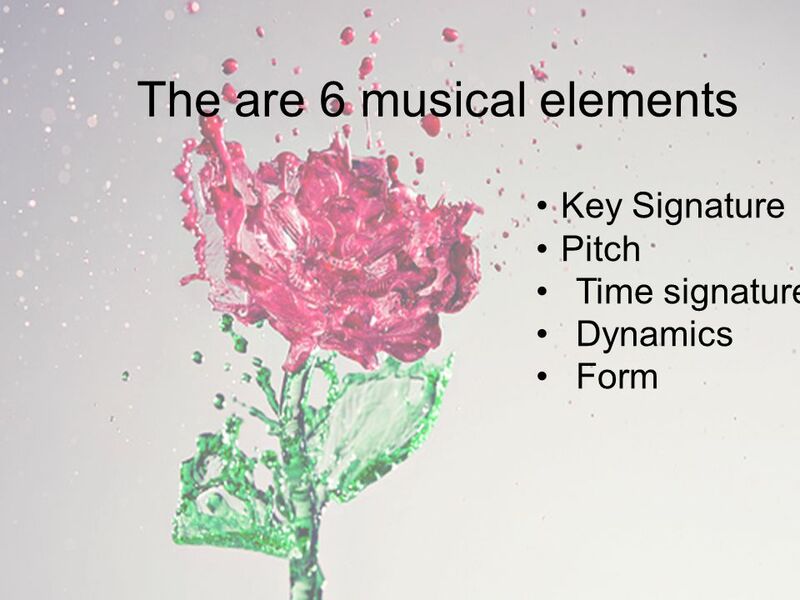 Elements of Music. Harmony Two or more notes together Two or more notes together Chord – three or more notes at one time Chord – three or more notes at. Music Theory Review. Staff Treble Clef Bass Clef. Basically, Music (a class on music basics) Class 4: Dynamics and Interpretation There are three dimensions to a song and, so far, we have covered three. And Song Writing. First, open Finale 2007 Click on “set up wizard” Fill in the blanks Choose an instrument(s) Key and Time Signature Final Settings. ELEMENTS OF MUSIC.  Listening to music for a music class is different than just listening to your favourite song on the radio. 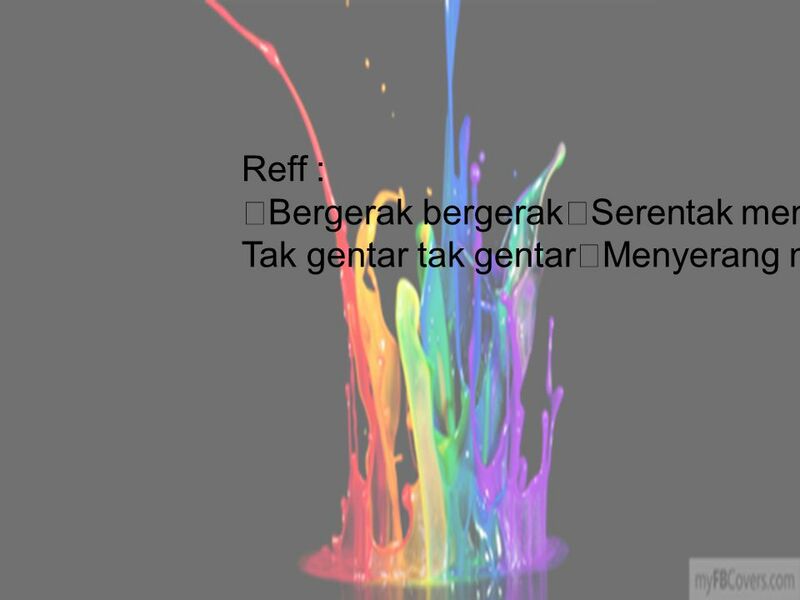  You need to listen for.